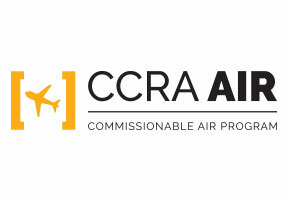 Hainan Airlines is part of CCRA's Air Program. If you're booking Hainan Airlines through the GDS today, consider joining CCRA's airline program to start taking advantage of preferred international commission opportunities. Since its beginning in 1993, Hainan Airlines has seen 23 years of safe operations and has accumulated over 5 million hours of safe flights maintaining an outstanding safety record and has been listed as one of JACDEC (Jet Airliner Crash Data Evaluation Centre) the World’s top 10 safest airlines for the third time. Hainan Airlines’ fleet is mainly comprised of Boeing 737s and 787s, and Airbus 330s. As of December 2015, Hainan Airlines has 162 aircrafts in operation, which are used for both passenger and cargo transportation, and provide passengers with individual space in first class, and a spacious new business class. Since 2011, Hainan Airlines, with its high quality service standards and continuous years of service innovation, has won seven consecutive global SKYTRAX five-star airline ratings. 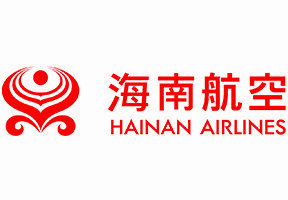 Hainan Airlines inherits“Oriental hospitality”, advocates a “respect for the customer” service spirit, follows the “SMILE” service standard, passes on the “cherished experience” brand philosophy, highlights the “Oriental Beauty” new international brand image, becoming a world-class aviation enterprise and brand for the Chinese nation. We take safety and punctuality as the primary principles of our aviation services.